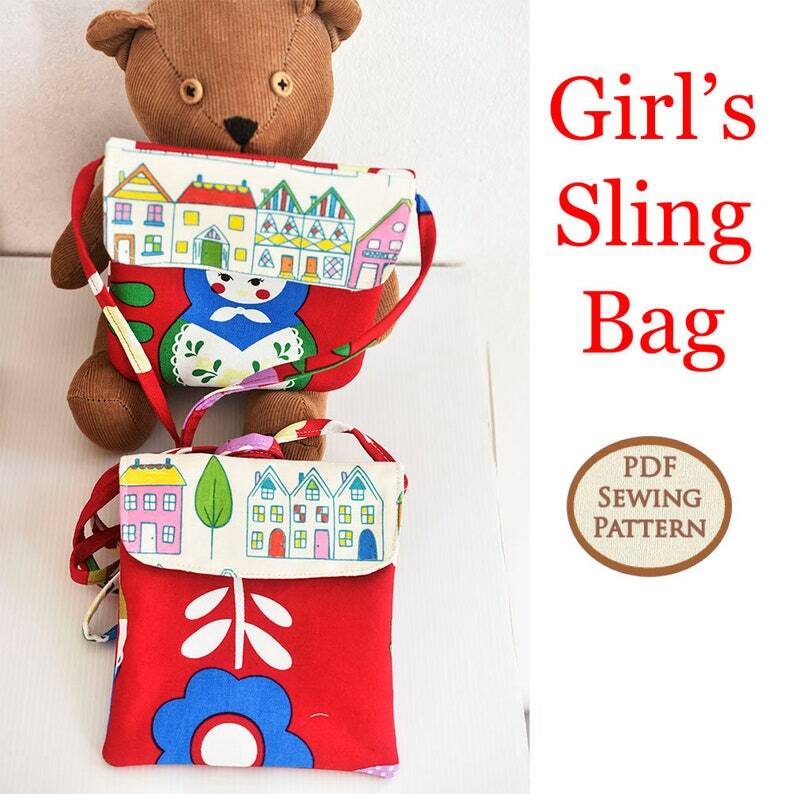 Easy girl's sling bag, PDF SEWING PATTERN ONLY. 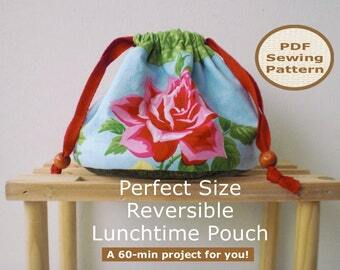 Do you have a little girl in the Kindergarten age group and you want to sew a sling bag for her? 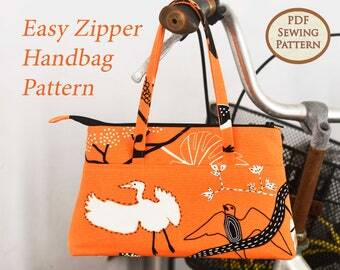 This is a perfect sling bag for her. It's lightweight and comes together so quickly. You'll probably make more than one! Always amazing patterns from Jane. I love all I have from her.